"We are thinking about getting engagement pictures done, but we don't want anything cheesy." "I want to do an engagement photo shoot, but my fiancé does not." "Why do people do engagement pictures? I don't want to stand awkwardly in Central Park while tourists take pictures of us with their cell phones." I have heard all of these things, and so many more. Many clients want to do an engagement photo shoot, but aren't sure why, or what they'd use the pictures for. Many clients are also apprehensive, because they've either seen overly posed engagement photo shoots before, or worry about being posed in unnatural situations. What do we do with our engagement photos? Start an Instagram wedding hashtag. Will we feel awkward at our engagement session? How will you pose us? It is my fervent desire that you not feel awkward at your session! While I know it might feel strange to dress up and cavort in a park or on a cobblestone street in the middle of the day, your session will not feel like a formal "photo shoot." My goal as an engagement photographer is to capture what you two are like together. Maybe you like to make out on street corners. Maybe you hold hands in a particular way. Maybe you make each other laugh nonstop. Maybe you're quieter together, softer. Maybe you love public displays of affection. Maybe you don't. Rest assured that however you two are together is exactly how your engagement images will be. While I won't pose you in unnatural ways, I also won't leave you in front of the camera floundering, not sure of what to do with your arms, your hands, your face. The way that I work with clients results in natural, comfortable "poses", bringing out the natural way that you two interact. I heard that if we don't do an engagement session, we won't be able to bond with our photographer and our wedding pictures won't be as good. Is that true? I have been photographing weddings for almost two decades. I have photographed weddings where the clients booked an engagement session, as well as photographing them where the client opted to not have any engagement pictures taken. I can tell you beyond the shadow of a doubt that if your photographer is talented, experienced, and great at working with people it will not affect your wedding photography in a positive or negative manner if you do or do not have engagement pictures taken. I work very hard before every wedding to make sure that my clients are comfortable with me, and this can be done whether you do or do not opt to add an engagement session onto your wedding photography package. However, I would like you consider your comfort level in front of the camera. Many of my clients express a concern about being photographed, telling me that they are not photogenic, have never seen a picture of themselves that they love, and avoid being photographed at all costs. If you are not comfortable being photographed, you might want to consider an engagement session simply to make yourself feel better in front of the camera when the wedding day rolls around. If you are nervous about being photographed, an engagement session might make you more comfortable. If you are worried about what you will feel like when you are being posed for a portrait, the experience of being posed during an engagement session could go a long way towards relaxing you before the wedding. If you are worried about how you will feel in front of the camera, let's talk! Making clients comfortable is something that I excel at, and I'd love to talk through your concerns. An engagement session should be a fun time, not something to be worried about! What if we want you to take our engagement pictures, but we are getting married out of state? Or the country? And we already have a wedding photographer booked there? They are getting married in another state, and already have a local wedding photographer booked there. They are getting married in another country, and already have a wedding photographer booked who lives in that country. They live in New York, but are getting married in another state, and they want their engagement pictures to be taken in the city that they live in. They don't live in New York, but love it visiting the city, and want to have their engagement pictures taken while they are on a business trip, vacation, holiday, or weekend getaway. If you want to have your engagement pictures taken in the New York area, but don't have need for a New York-based wedding photographer, I'd love to hear from you! How do we book an engagement session with your studio? 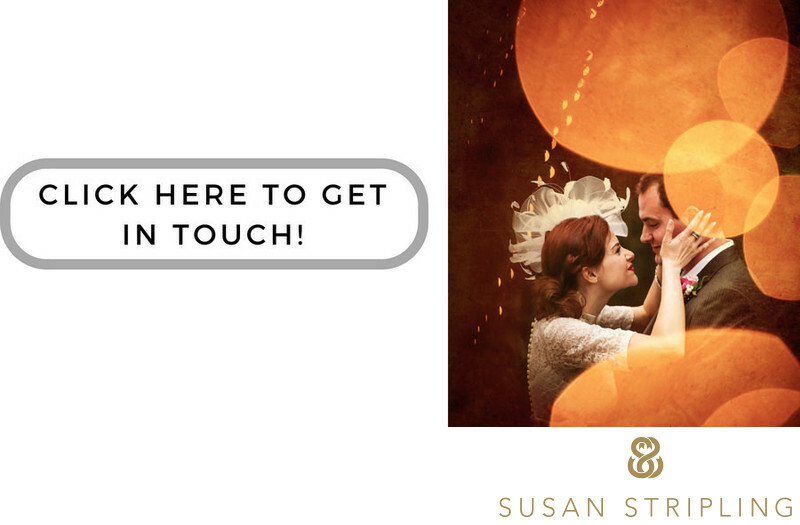 Whether you are an existing wedding client of mine, or simply want to have your engagement pictures taken in the incredible state of New York, just drop me an email or give me a call. I would love to hear about your needs, what you plan to do with your engagement pictures, where you envision your session taking place, and to learn more about you two as a couple! From there, we can set the date and time for your session, get everything booked, and start planning! 1/320; f/4.0; ISO 100; 200.0 mm.